Support American Indian and Alaskan Native Women! 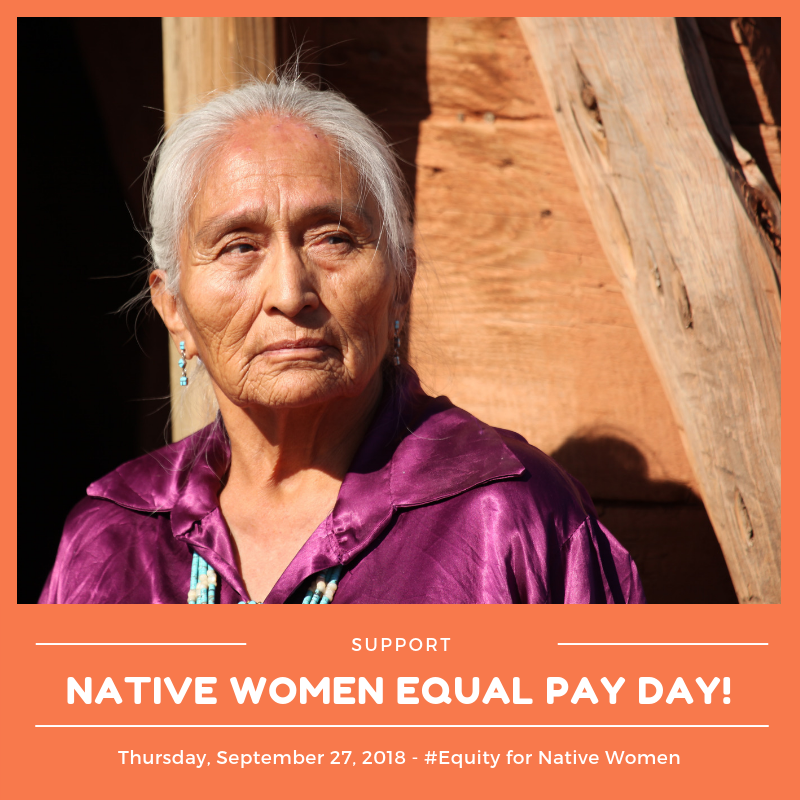 Thursday, September 27th is equal pay day for Native American women. What is equal pay day? Equal pay day is the name given to the fight to ensure that women receive the same wages as white, non-Hispanic males. When compared to White, non-Hispanic men, American Indian and Alaskan Native women earn only 57 cents on the $1. What this means the typical Native woman must work almost until October 2018 to be paid what the typical White man was paid at the end of December 2017. Like their sisters of other races, Native women are the lynchpin to their family and community economic success. A recent report from Native Women Lead states that in 2016, two-thirds of all American Indian and Alaska Native women in the U.S. were the primary breadwinners in their families. 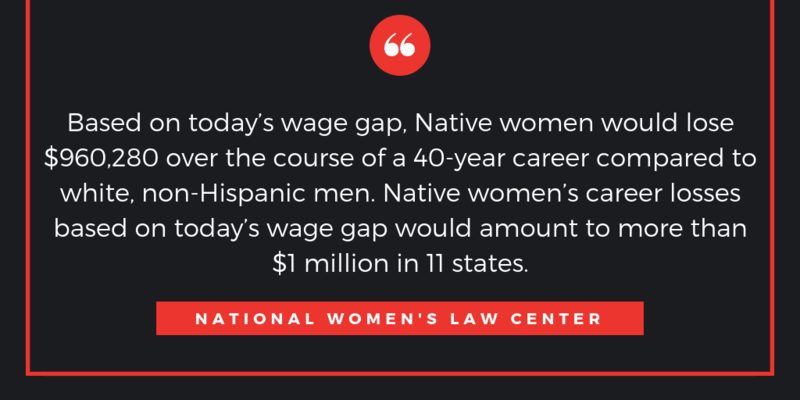 Which means the wage gap has far-reaching effects for Native families and communities. For today’s Mobilize Monday, WE CAN asks that you join us in standing for the rights of our American Indian and Alaskan Native sisters. 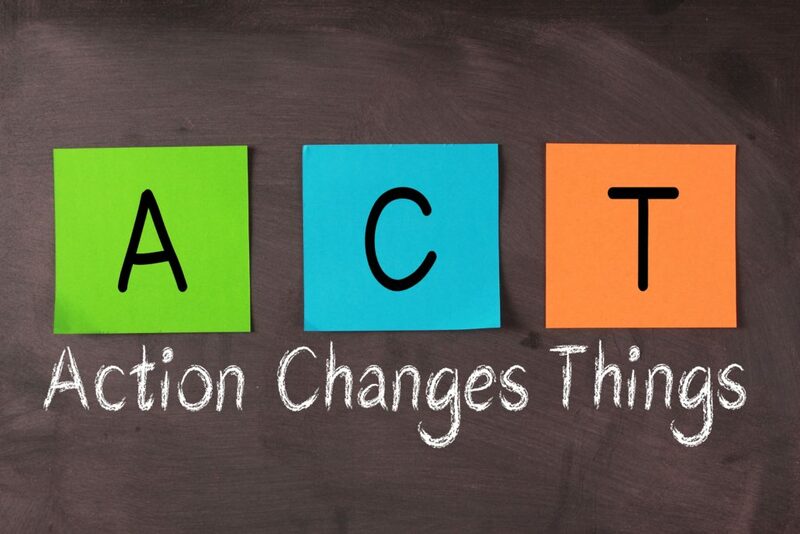 Raise your voices and use your power to help them achieve equal pay for their labor. On Thursday, September 27th, join Native Women on social — Twitter, Facebook, and Instagram — at 2:00 pm ET/1:00 pm CT/12:00 pm MT/11:00 am PT using #NativeWomensEqualPay to #DemandMore #Equity for Native Women at work, in society, and at the ballot box. Make sure your online network knows you stand with a Black woman’s right to equal pay! 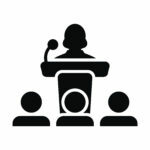 Tell Your Equal Pay Story! Submit your equal pay story to WE CAN to help us educate policymakers about how pay inequality is harming you, your family and your community. Fighting for equal pay will take all of us, working together, to win the right to a fair wage for our hard work.